1. Constant pressure: Roller Compactor is a key factor affecting the granulation effect. This machine has a constant pressure system. 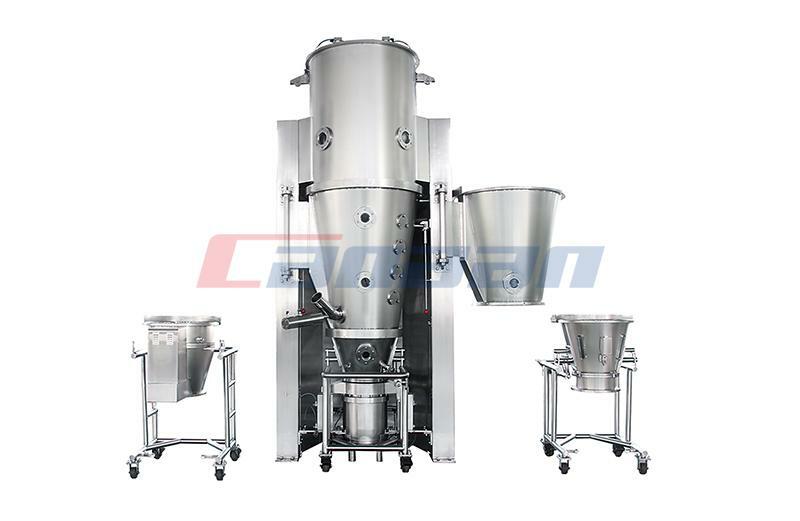 Compared with conventional granulator, it has a more stable granulation effect. 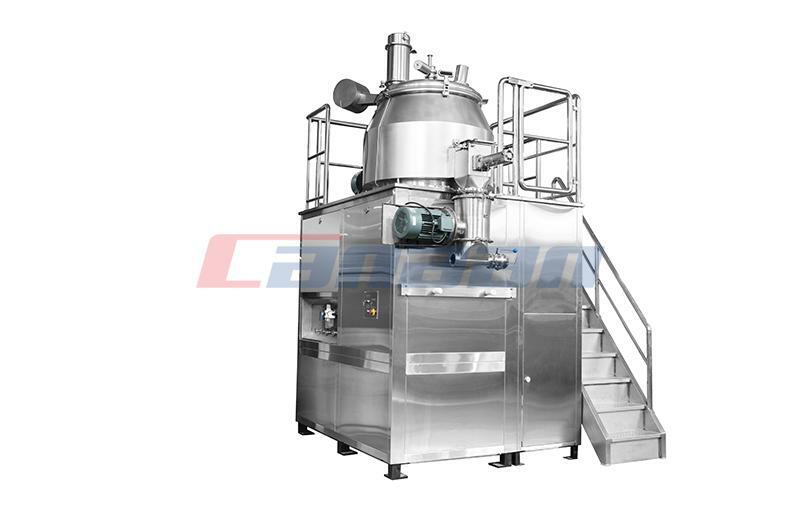 2, low temperature granulating: granulating is made in a larger pressure, continuous produce more heat granulating process, equipment, material temperature will rise, dry granulator machine has the cooling system, can be suppressed in the process of heat away, so as to ensure the stability of the main medicines during continuous production. 3. 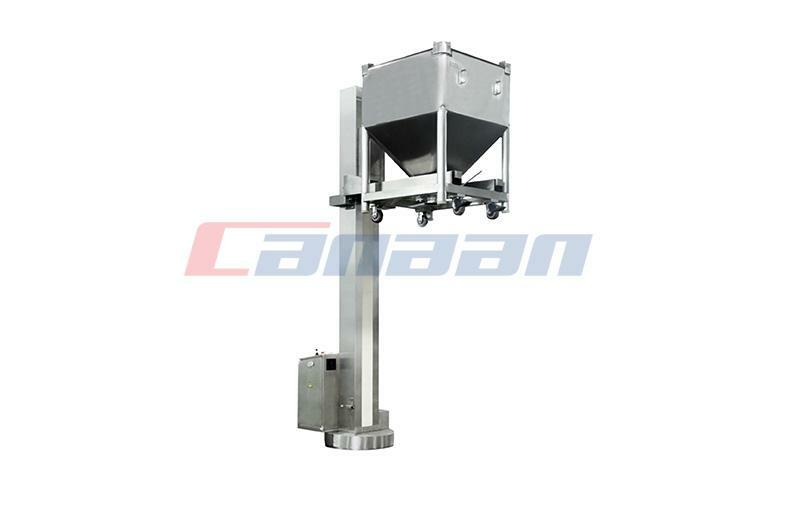 Horizontal twin screw feeding: the machine adopts horizontal twin screw feeding, and the feeding is more even. 4. Modular structure. 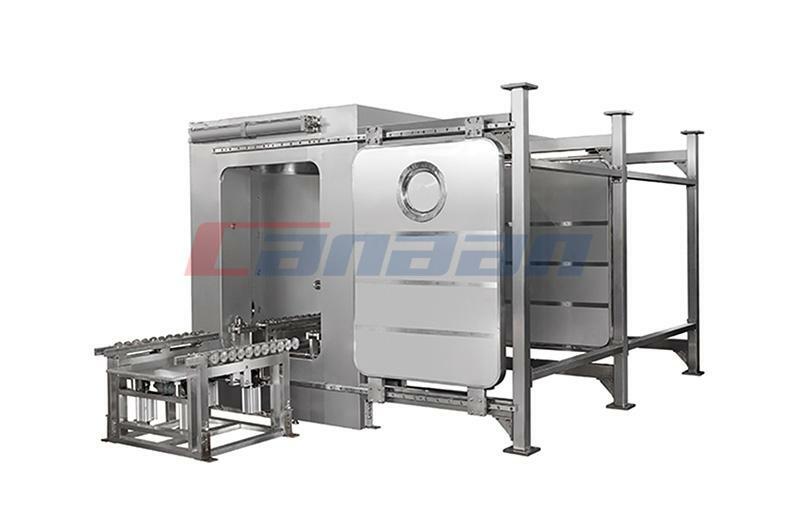 Dry granulator is a modular structure, free of tool disassembly and more convenient to use. 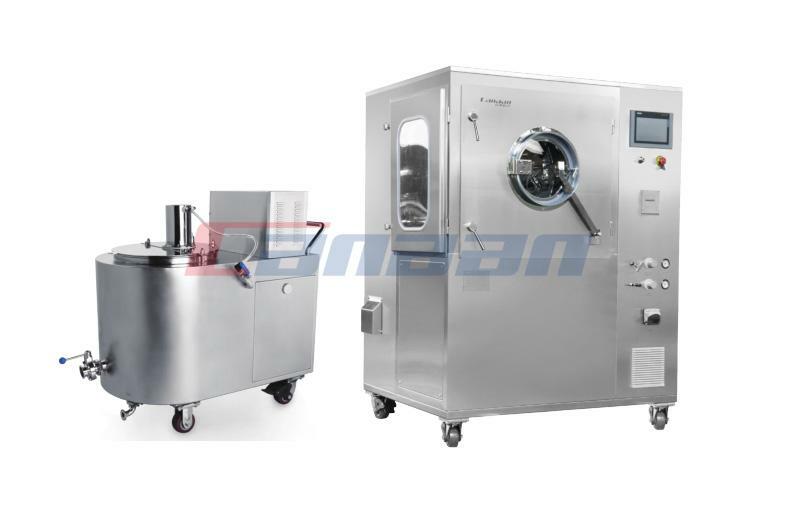 Pharmaceutical Equipment will become more and more important in the future development process, and we will continue to raise the requirements, getting better an better. 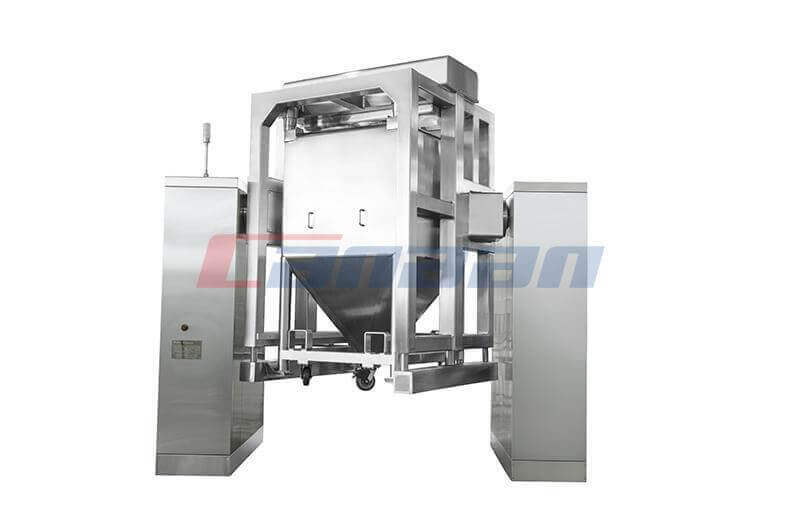 PreviousWhat Are the Features of Pharma Lifter ?